This is an introductory class to their Hot Ra series. Students are led through a set series of poses. While encouraging students to hold these postures from 30-60 seconds, teachers will explain the benefits and proper alignment for every level, beginner to advanced. This class is great for any student trying heat for the first time, as well as the dedicated hot yoga practitioner. Please make sure to arrive early to class or your spot may be given away. 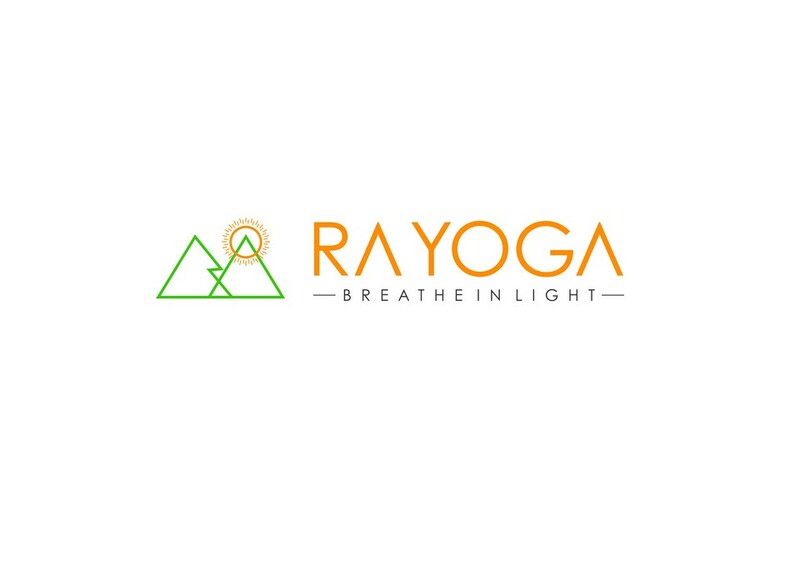 Ra Yoga is a studio, a community, and a family dedicated to sharing their gratitude for life and love through yoga. If this is your first time at Ra, please arrive 15 minutes early, as there's an additional waiver for you to sign. Need to cap classes at a reasonable amount. Otherwise, would have been awesome. Great instructor. I will again at a different time to see if every class has you rubbing up against neighbors. This class was solid! I loved the instructor and how I felt after. This 75 minute class is brutal but worth it in the end!! I felt like a raisin. Not the biggest fan of Stephanie as an instructor. Class was very bright, music playing, and she didn’t give much time in between her words for you to really get into the work out. Every person has their preferred method of instruction and this class wasn’t for me. As always however, the facility was pristine and staff was very nice. My first yoga class ever and Chris the instructor was very easy to follow and led a great class. Will definitely be coming back! Great teachers, true to yoga ideals in modern environment. Life changing class! Best way to end 2018 - incredible instructor and wonderful space that showed me that coming to the mat is important but what happens on the mat can be transcending!